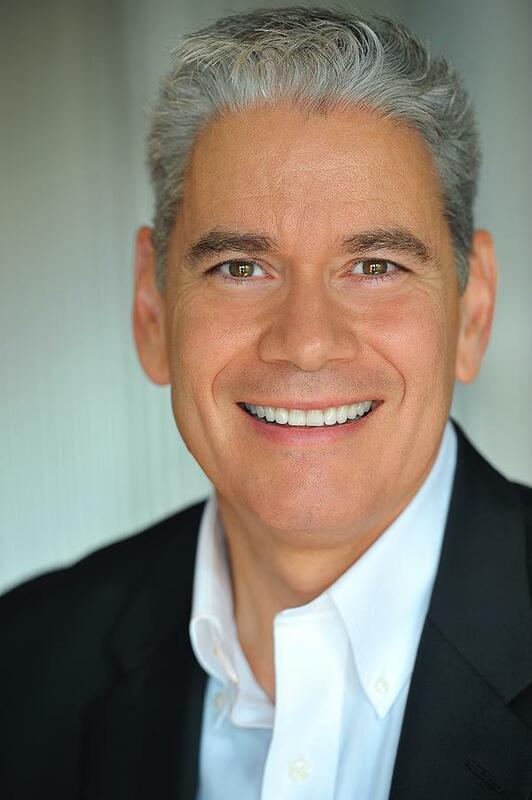 A native of Southern California, Rafael has been extensively trained in client relations, sales and customer service by some of the most prominent corporations in the United States. His 37 years in human relations and sales representing such industry leaders as Disney, Pitney Bowes, Sylvania and General Electric Corporation will enhance your purchasing or selling opportunities through his past business experience.Known to his customers for his friendly, passionate level of professional service and integrity, Rafael works diligently to make sure his client's needs and concerns are always addressed in a timely and honest manner. Rafael is a GREEN Designee with the National Association of Realtors as well as Six Sigma Green Belt Certified. He studied at Cal Poly Pomona and Amberton University. He holds a Master of Science Degree in Human Relations and Business and is fluent in Spanish. 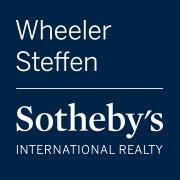 Roger Wheeler and Art Steffen founded Wheeler Steffen Real Estate in 1960, establishing standards of ethics and service that remain the foundation of our success to this day. Roger sold his interest in the brokerage to Art upon his retirement. In 1988, Art's son Paul Steffen joined his father to concentrate on the development and growth of the property management company. As Art’s health declined, Paul’s participation in the operations of the real estate brokerage increased. In 2004 Paul purchased the brokerage from his father. Paul is a model community member with involvement in many groups and organizations throughout the city. As or Broker, he is available to us anytime that we or our clients have a need for his knowledge and expertise. Paul studied at Pepperdine University and at UCLA. He lives in Claremont and went to Claremont High School. Cheryl Knight is a native Southern Californian who grew up in Claremont and graduated from Claremont High School. Cheryl holds a Bachelor's and a Master's Degree from California State University, Los Angeles. With over two decades as a licensed Realtor and fifteen years as a Transaction Coordinator, Cheryl brings her wealth of experience to all of our real estate transactions. She handles each file with care and commitment while working to make each transaction seamless for both buyers and sellers. Frida handles the agents and clients needs at the office. When you meet us there she will great you warmly and make you feel at home. She makes sure all of the listing information for each home for sale is correctly entered into the Sotheby’s International Realty system. Her work insures that our marketing efforts for our listings are of the highest quality. Frida lives in Claremont and is on the Board of Directors for a local non-profit. She is also very busy with her catering business that provides wonderful finger foods and desserts for some of our open houses. *This is a partial list of the team members that assist me in helping you with your home purchase or sale. Please ask me how our finance, escrow, title, inspection and other service professionals can help you.